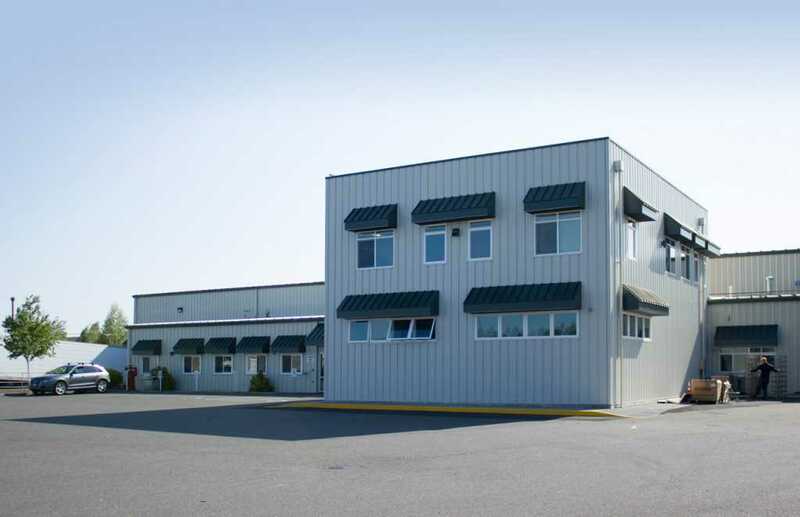 The taste of Hempler’s bacon is legendary in the Pacific Northwest. 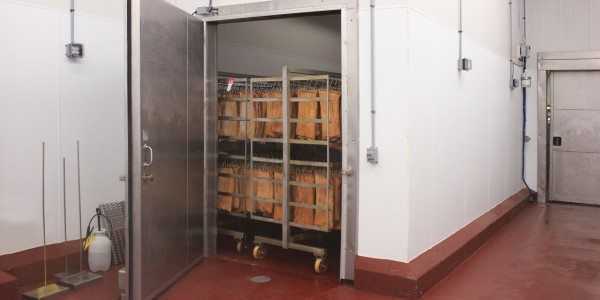 Using recipes brought from Germany in the early 1900s, the 50-year-old company has grown their line of smoked meats and expanded their distribution throughout the western US. 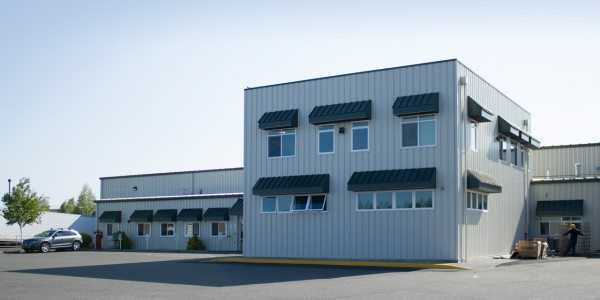 Fisher Construction Group built Hempler’s first plant in Ferndale, Washington in 2006. 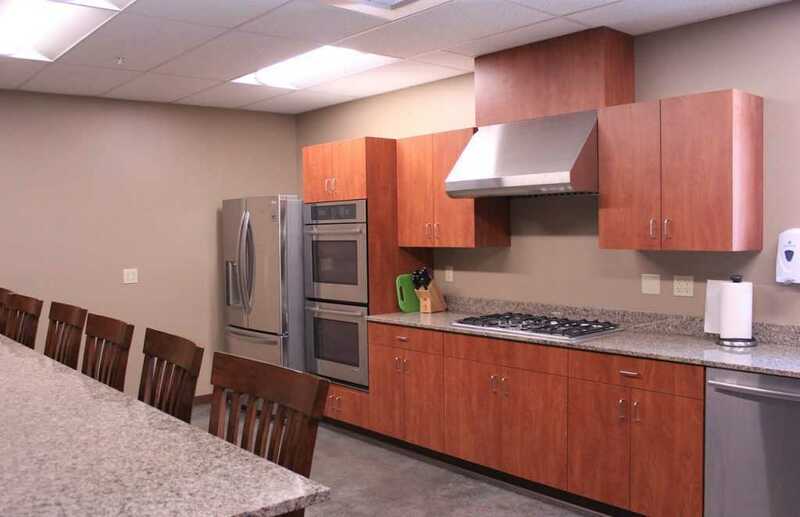 In less than ten years, demand exceeded production area, and the company called Fisher’s design | build team again to tackle the complicated, multi-faceted project, to be built while processing continued. 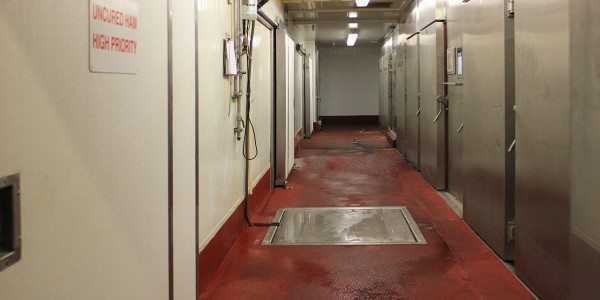 With the smell of smoked bacon greeting them every day, Fisher’s crew went to work with gusto. 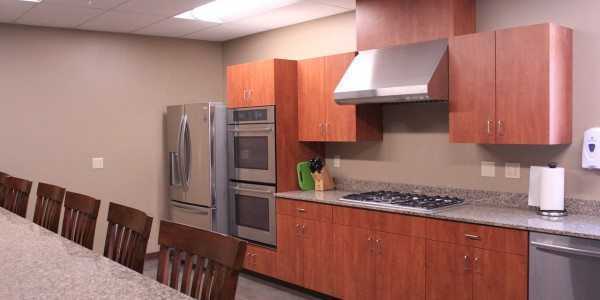 The office addition included employee locker rooms, a break room, and a test kitchen. 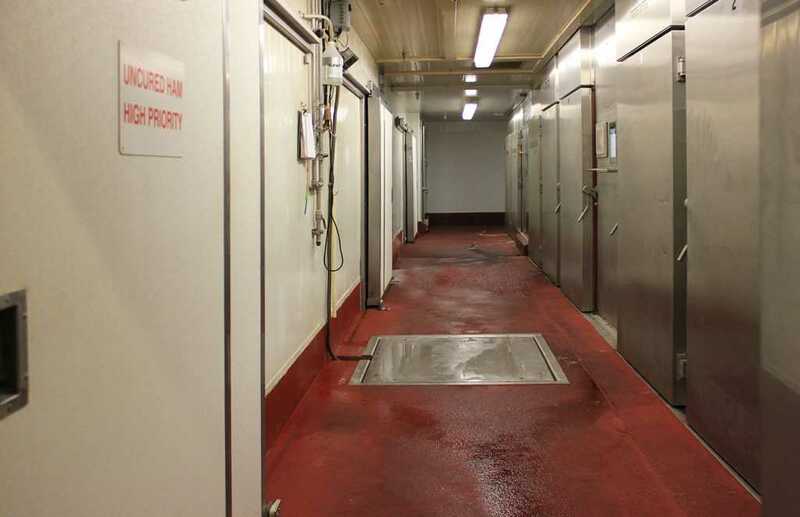 The bacon processing area retrofit included adding drying rooms and a rapid chill room as well as installing two new smokehouses. 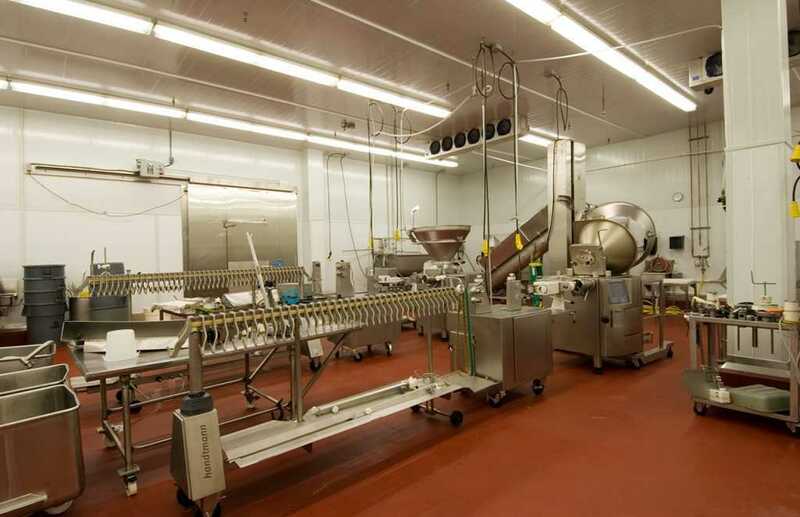 The project required reconfiguring processing areas and coolers, impacting every area of the processing facility. 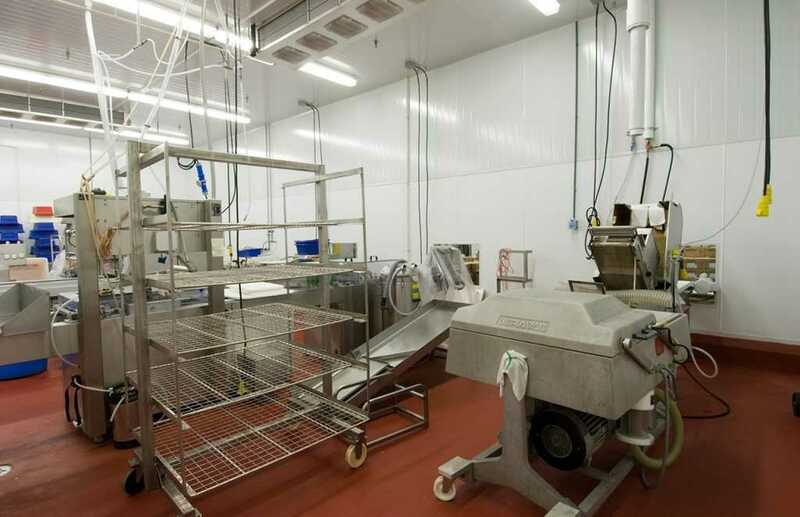 The team set-up temporary walls, strong enough to withstand the daily processing wash downs, to divide the construction areas from processing areas, and maintain safe food processing conditions throughout demolition and installation. 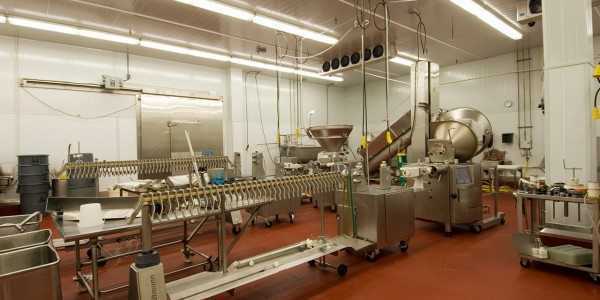 During construction, the plant continued to process products at record production rates. 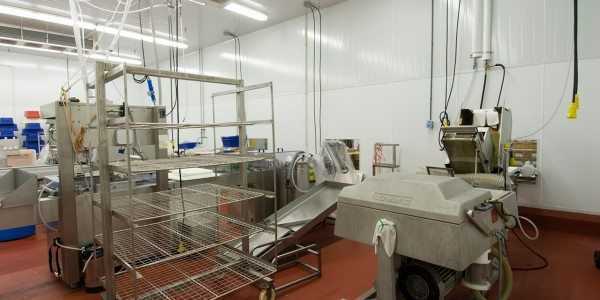 At times, the team hoisted and suspended equipment while replacing the footings and flooring below. 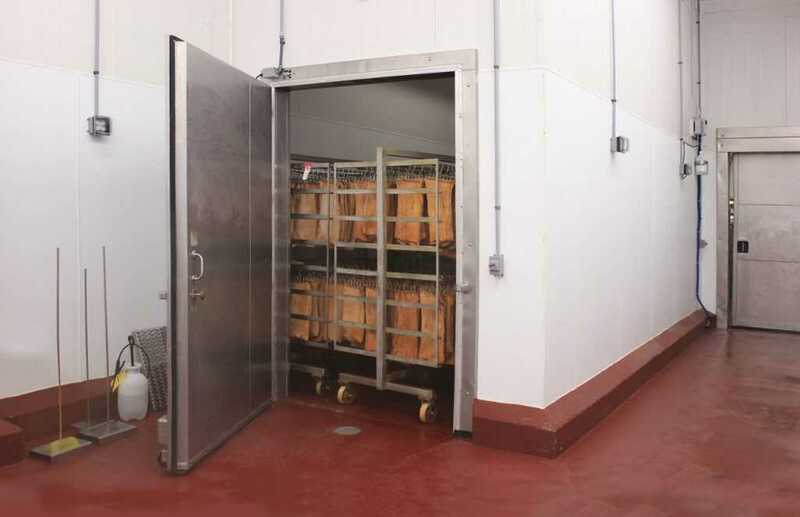 When the project was complete, the facility’s capacity was expanded by nearly 30%, ready to send the best bacon and meat products to tables throughout the west.